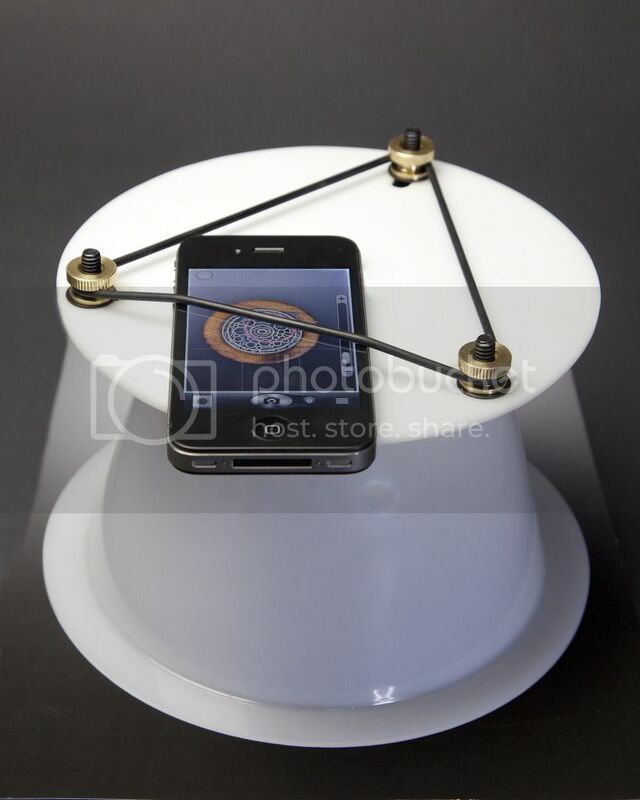 Nimbus Dome takes perfect product photographs with an iPhone, Android or other smartphone easy. No glare-no harsh shadows-never blurry. 66 backers pledged $15,707 to help bring this project to life. Nimbus Dome needs your support for the mold making process; it will then be ready for production. The prototypes were tested in the field and the studio and are ready to go! We have a manufacturing plant that we worked with previously on similar products ready to produce orders. The Nimbus Dome enables allows artists and crafters to take beautiful photographs of their wares using an iPhone, Adroid or other smartphone. The Nimbus Dome creates perfect photographic conditons with soft, diffused and even lighting while eliminating glare and reflections from the objects being photographed. The Nimbus Dome also provides a stable camera stand for your smartphone, allowing quick and easy setup for taking photographs. 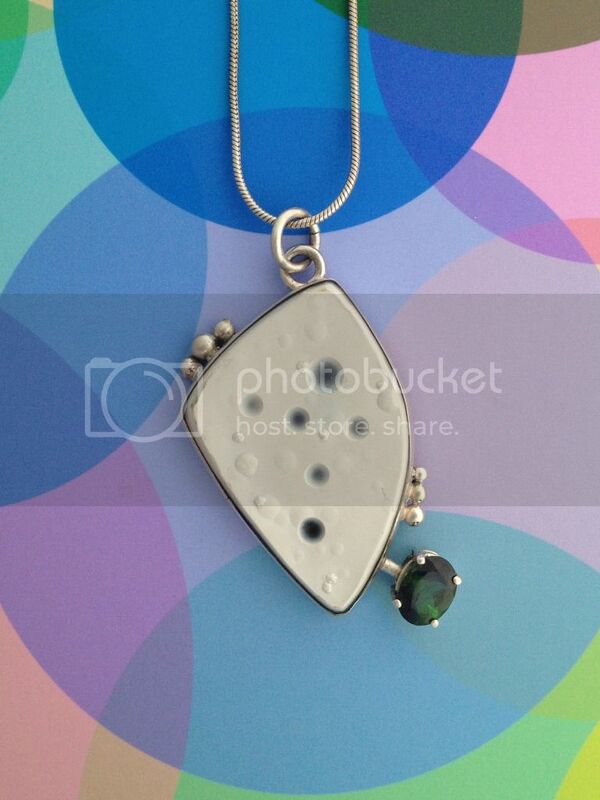 As a Jeweler and teacher of product photography, I watched students struggle to get quality photographs of their products. Setting up lighting, backgrounds, choosing lenses, and all the other things that go into making a good photograph can sometimes be overwhelming. Many times, all you need is a quick clean photograph to e-mail to a customer or add to your web page; who wants to get out all the photography equipment for just a quick shot? Our work lead us to the new iPhone, Android and other smartphones and the wonderful cameras they have. We found that the solution for great smartphone photos is to maximize the phone’s built-in lens by controlling both light and camera shake. 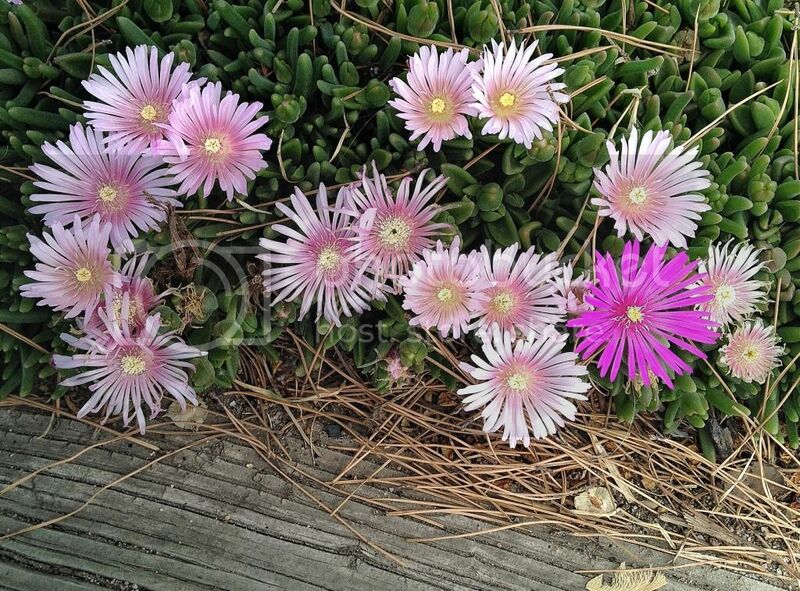 Photos taken with the Nimbus Dome and an iPhone 4S, You can use most smartphones. My design produced outstanding photos, better than I had ever seen before from a cell phone camera. I also found that parts of my design were already patented. I contacted Cindy at Cloud Dome Inc, the owner of the patent I needed. 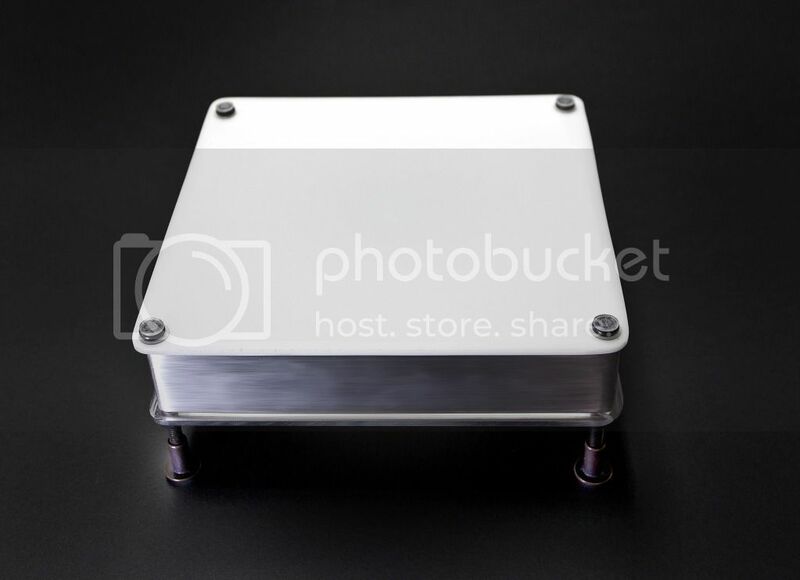 She has done considerable work on the Cloud Dome family of photo studio products. Working under Cindy’s patent we were able to complete and test the design of the Nimbus Dome. Say Hello to the Nimbus Dome. Cindy and I designed the Nimbus Dome to be easy to use. I insisted that it be usable for any cell phone with a close focus camera, which includes most newer smart phones. The focal distance is around 4.5 inches. The I-phone, Droid and Galaxy Note work exceptionally well. The Nimbus Dome holds the phone steady and takes clear, non-glare, diffused photographs. The Nimbus Dome is small and portable and works very well on location. Even in full sun, the Nimbus Dome softens the light for a great photo. Here is a video showing the Nimbus in the field. In order to make the Nimbus Dome a complete small product studio, we designed a Studio Stand that works in conjunction with the Nimbus Dome to enable you to back lighting your products. Along with the Nimbus, we provide a set of free downloadable backgrounds that you can print on your home printer. These circles fit the Nimbus Dome and can be stored in the carry bag. We post more videos and photos as we launch the Nimbus Dome through the Kickstarter process. The following link will take you Dave B's photo album page. Here, you can see the ever-expanding types of photos that the Nimbus Dome and a smart phone can take. Receive a beautiful thank you note card featuring a photo taken with the Nimbus Dome. A beautiful signed collector's 8x10 inch photograph taken with the Nimbus Dome. This signed and limited addition print is by our co-inventor and photographer Dave Burchett. Receive a Nimbus Dome in a draw string travel bag. Free shipping in the US. International shipping is $12.00 extra. Retail price $79.00. Receive a Nimbus Dome with a Studio Stand suitable for back-lighting products. Free shipping in the US. International shipping is $15.00 extra. Retail price $169.00. Order up to 20 Nimbus items either the Nimbus Dome or Nimbus Studio Stand in any combination and receive the premium price of $50 per item. Mix or match your Nimbus Dome with a Studio Stand or order all Nimbus Domes (25 total items). You can specify your selection after the Kickstarter is funded, just make the commitment before the expiration date of June 22nd, 5pm MST. Thanks for joining our team at the Premium Level. You get a special engraved Nimbus Dome and Studio Stand, custom travel bag & a special selection of extras and free shipping. We will also name a custom background after you.